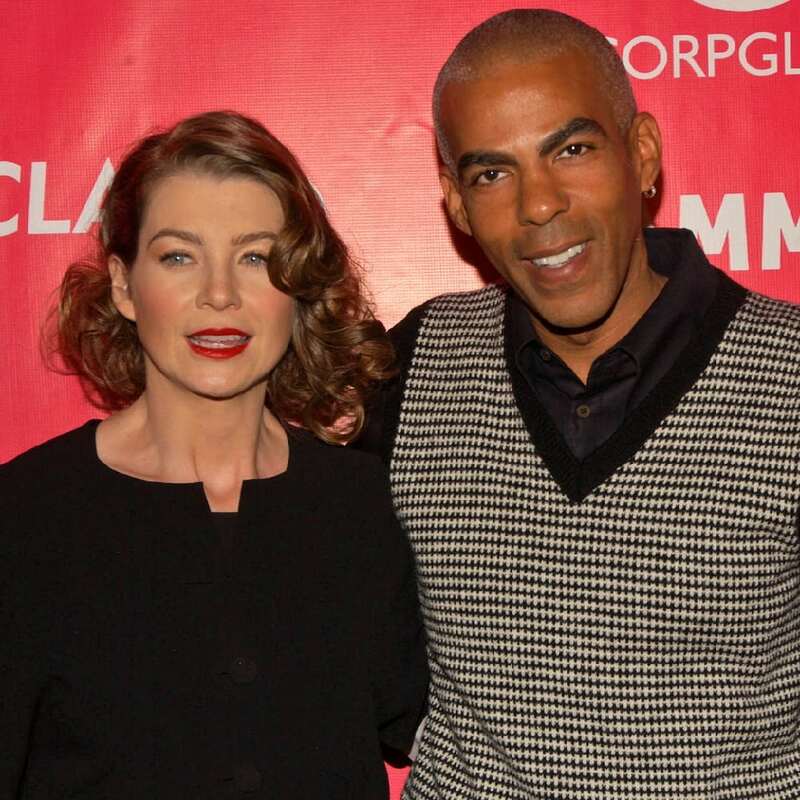 American actress, Ellen Pompeo met African-American music producer Chris Ivery in a Los Angeles grocery store in 2003 and began dating about six months later. One of the first things Chris and Ellen realized that they had in common was the fact that they both grew up just outside Boston 10 miles away from each other. Pompeo married her McDreamy in November 2007 and they have one daughter together.